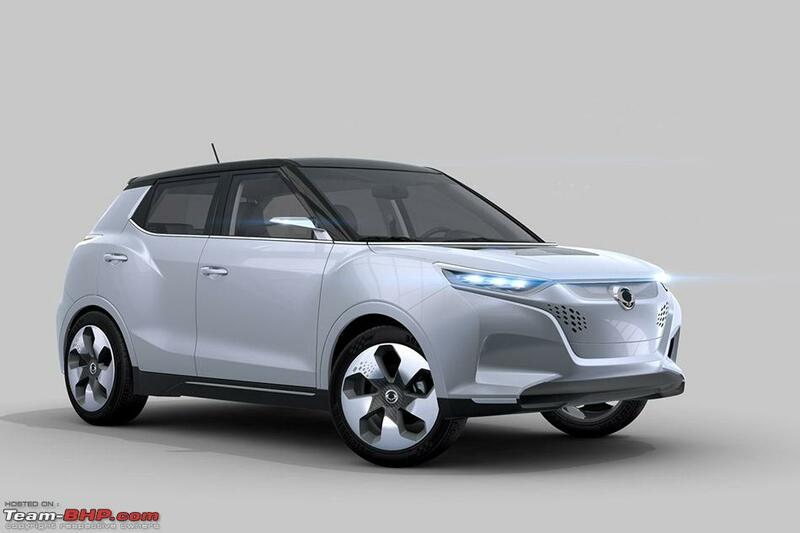 According to a media report, Mahindra is planning to launch a Tivoli-based electric SUV in 2020. It is rumoured to use the 380 V battery system from the e2o Sport. While the e2o Sport has a range of 200 km, the new electric SUV could have a maximum range of 250 km on a single charge. 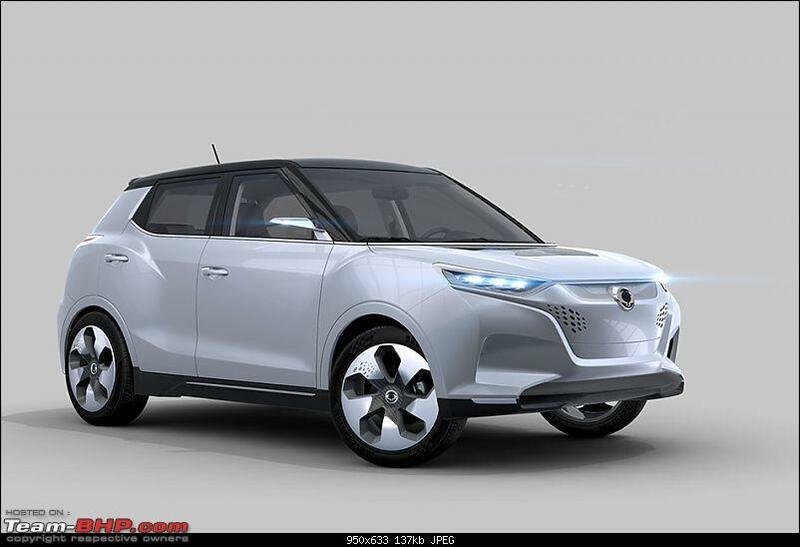 Mahindra is also working on a Tivoli-based sub-4 meter SUV (codenamed: S201), however reports suggest that the electric version could be based on the standard Tivoli. The Tivoli-based electric SUV is expected to be assembled at Mahindra's Chakan facility near Pune. The upcoming electric version of the KUV100 will also be built at the same facility. It is expected to be launched sometime next year. Last edited by TusharK : 18th November 2018 at 22:24. After buying Reva, Mahindra has had the electric tech for years now. But it didn't have cars. With the limitations of battery technology today, 2000 kilo body-on-frame UVs aren't necessarily the best choice. With the batteries, they'll probably weigh 2500 - 2800 kilos!! And that's before taking passengers onboard. What Mahindra Electric needs are lighter monocoque cars. The Tivoli is an obvious choice, and so is the KUV100. After buying Reva, Mahindra has had the electric tech for years now. But it didn't have cars. Not to forget, Mahindra is the only Indian team competing in Formula E.
They can implement the learnings from this series in the electric road cars they come up with. 'Win on Sunday, sell on Monday' would also be a huge advantage for them as electric cars become the norm, considering the fact that Mahindra's main competitors are not involved in the sport. The limited charging infrastructure would be a hindrance for Mahindra, but will only improve with time. Last edited by ChiragM : 19th November 2018 at 12:31.